Fr. 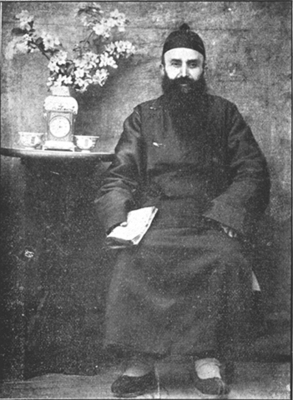 Théodoric Balat, OFM, martyred in Taiyuan, 1900. Shanxi, China. B/W Photo.